About 2 months after the discovery of Heartbleed, more OpenSSL vulnerabilities have now been announced. Though organizations should patch their servers, security experts have stated the latest flaws are not nearly as bad as Heartbleed. The most critical of the new OpenSSL vulnerabilities is known as an “Injection Vulnerability”. If exploited, this flaw could result in a “man-in-the-middle attack”. Essentially, this means someone positioned on the network between your computer and a server could eavesdrop or alter encrypted data traffic. In theory, sensitive information such as email addresses, passwords, and credit card information could be at risk. 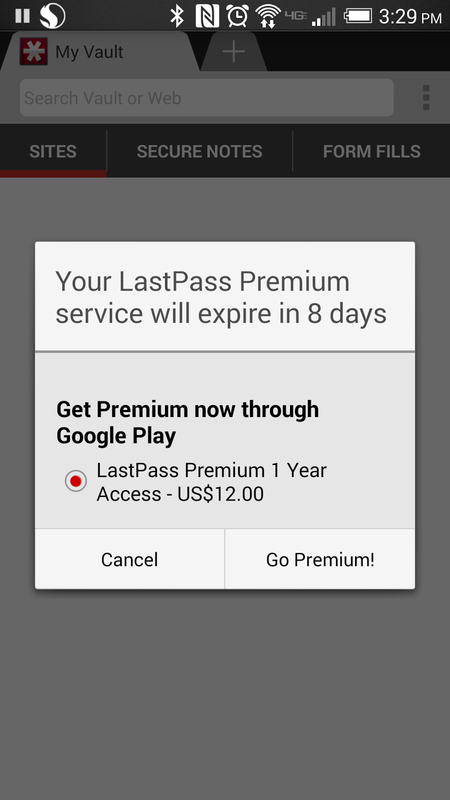 So does this impact LastPass? Although the threat is small, if you have used open or untrusted WiFi, we recommend updating the passwords for any online accounts you may have accessed at that time. 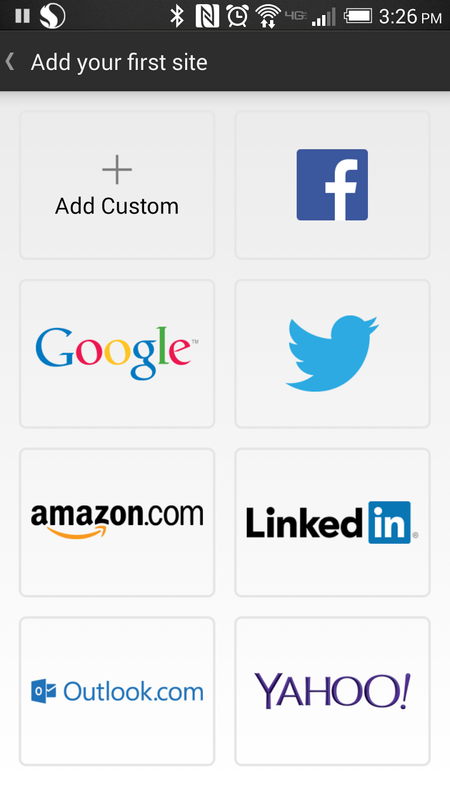 LastPass will help you update the password to a new, generated one. We recommend that users continue to exercise caution on untrusted networks, most notably on public WiFi, and remove WiFi networks from their devices that they no longer need or trust. Most other websites do not encrypt data before transmission like LastPass, and so there may be a risk of exposure to the OpenSSL flaws on other websites over public WiFi. We will continue to update our community of any developments in the situation. At LastPass, we're committed to innovation and implementing the latest technologies to deliver the best possible user experience. 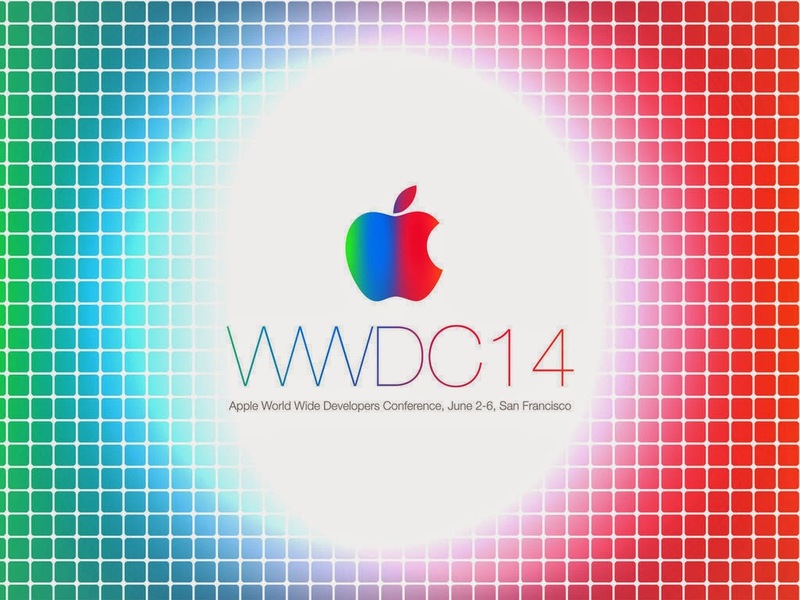 We look forward to further exploring the possibilities of iOS 8.